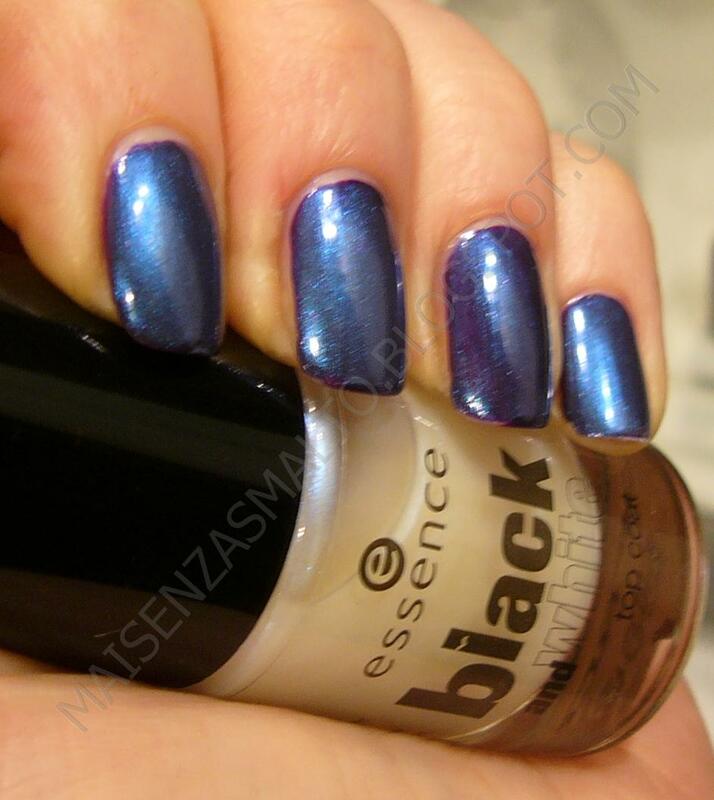 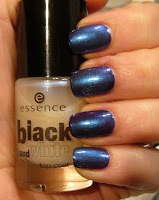 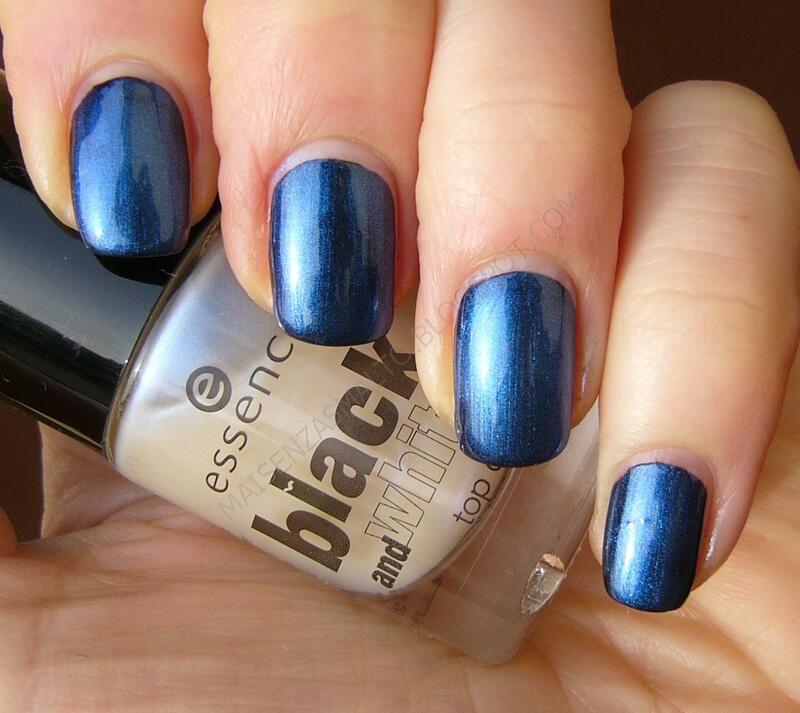 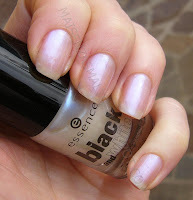 This is the second polish from Black and White LE that I bought, the "Make me holo" top coat. 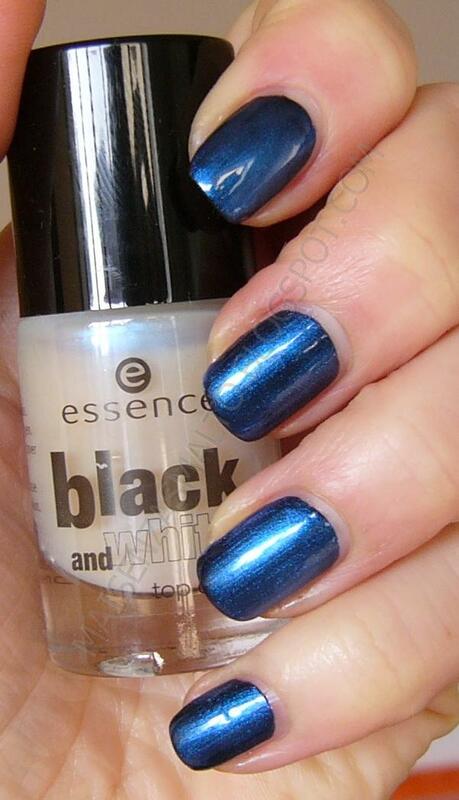 Actually it should have been named "Make me shimmer blue"! 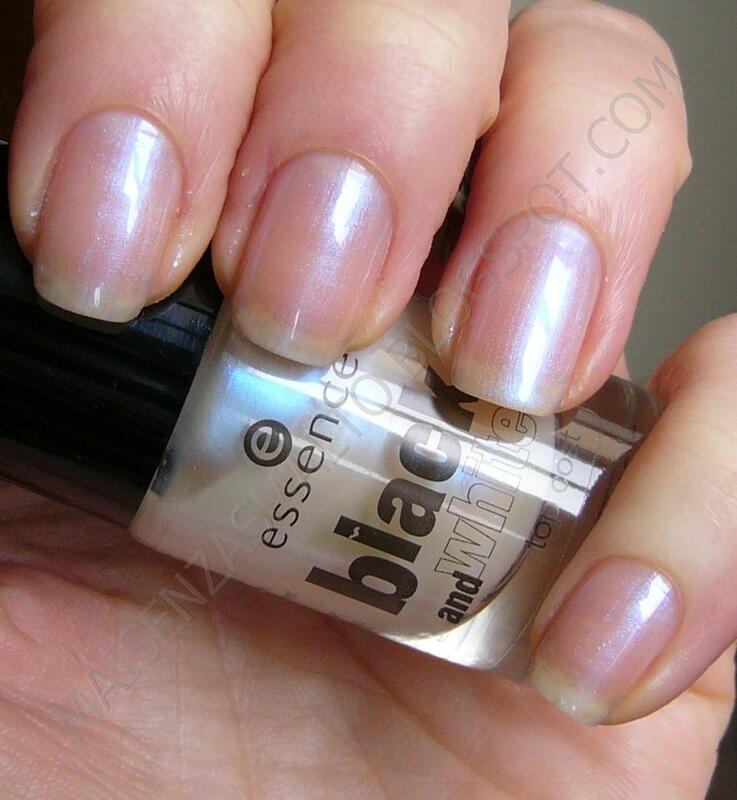 If used on its own it's a translucent sheer polish with rose and light blue little shimmers, two coats in my pictures. I took them just for the record, it's a color I'd never wear alone.